I have a debian image running on my board. My wifi works fine when I first connected, but when I changed it and tried to connect at a different place, I do not get my list of available wifi networks. Can anyone help in proceeding with this issue. I had a Raspberry Pi 3 Model B+, which ran fine but i ran into memory problems when my node became bigger. My lightning node requires after restart lightning daemon for a backup) over 3.6 GB base memory. Of course I use the latest Debian image. Maybe the problem can be solved by trying different WiFi settings, but i am no expert on that and there is very little info on that topic to fine tune a WiFi connection. Maybe someone has anything to share about it. For now, i must use my desktop pc again for running the node. Must be online 24/7. It succeeded me running my lightning node on the HiKey960. I had to place the device closer to my router. I also had to disable writing kernel messages to the serial port. Some SysRq messages shut downed the device. All I had to do was echo 0 > /proc/sys/kernel/sysrq. So finally a happy Hikey960 user! @MichaelG Awesome! Glad to hear that HiKey960 is being used as a Lightning node. 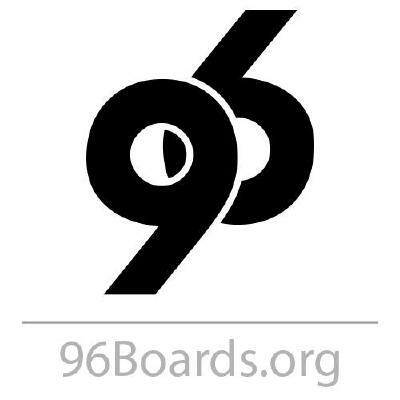 Please feel free to post your experience as a blog on 96Boards site if you like. Please follow this post. It was written for the Raspberry Pi. Well I dare to say that the HiKey960 has blown away all expectations compared to the Raspberry Pi. In all facets. Memory, speed, size in EVERYTHING it blown away in compare to an Raspberry Pi 3 Model B+ . When your lightning grows in size you have to switch to another device with more base memory.